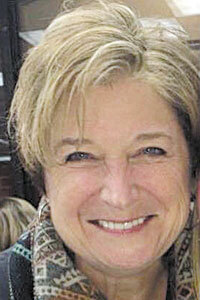 Debra J. Angelbeck, 59, of Genoa, died unexpectedly Tuesday, March 26, 2019, in her home. Arrangements are being handled by Robinson-Walker Funeral Home & Crematory of Genoa. 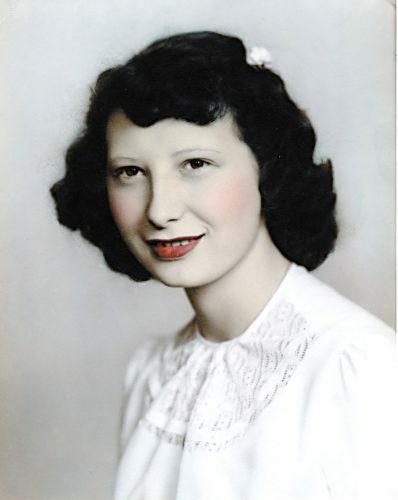 Marlene Kay Morel, 86, of Fostoria, died Thursday March 28, 2019, at Bridge Hospice Care Center, Findlay. 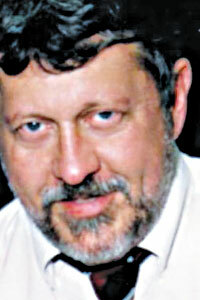 Arrangements are pending at Hoening & Son Funeral Home, 133 W. Tiffin St., Fostoria. Herbert F. Hoffman, 94, of Burgoon, died Wednesday, March 27, 2019. 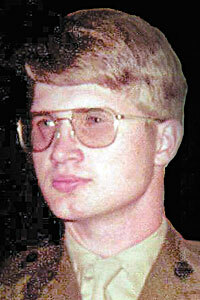 Arrangements are pending with Keller-Koch-Chudzinski Funeral Home, Fremont. 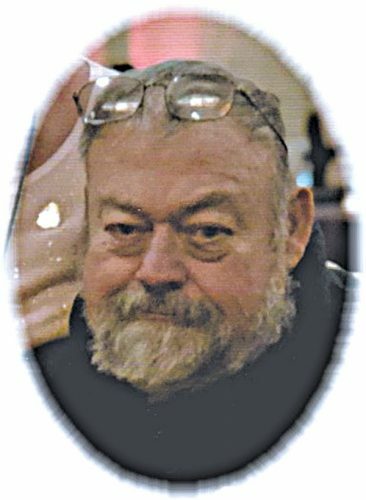 William C. “Bill” Reinhart, 76, of Fostoria, died Wednesday, March 27, 2019, in Fostoria. 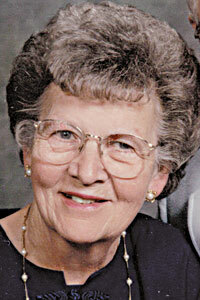 Arrangements are pending at Hoening & Son Funeral Home, 133 W. Tiffin St., Fostoria. Word has been received that Timothy Shrode, 63, of New Vienna, died Monday, March 25, 2019. Arrangements are pending in New Vienna. 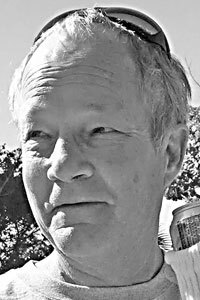 Terry L. Pauley, 59, of rural Green Springs, and formerly of Sycamore, died Sunday, March 24, 2019, at Ebeid Hospice, Sylvania. 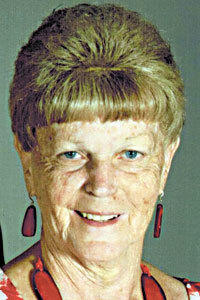 Funeral arrangements pending at Walton-Moore Funeral Home, Sycamore.